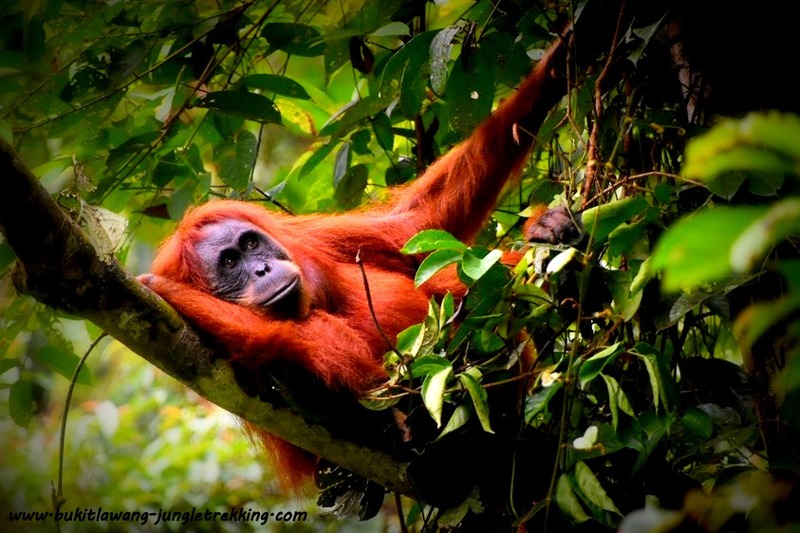 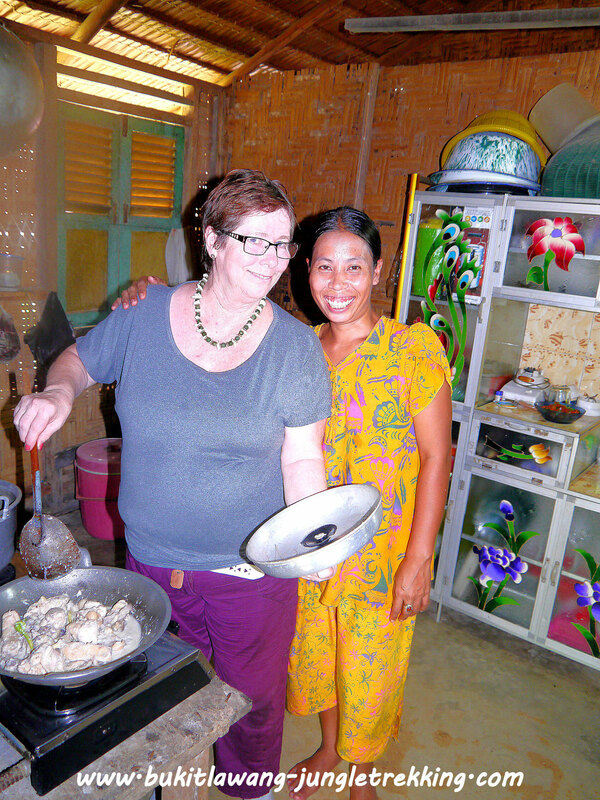 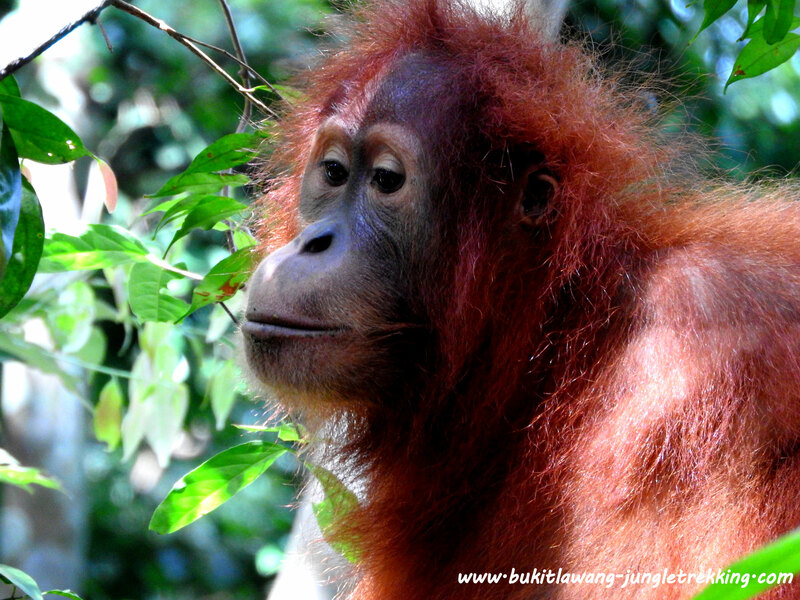 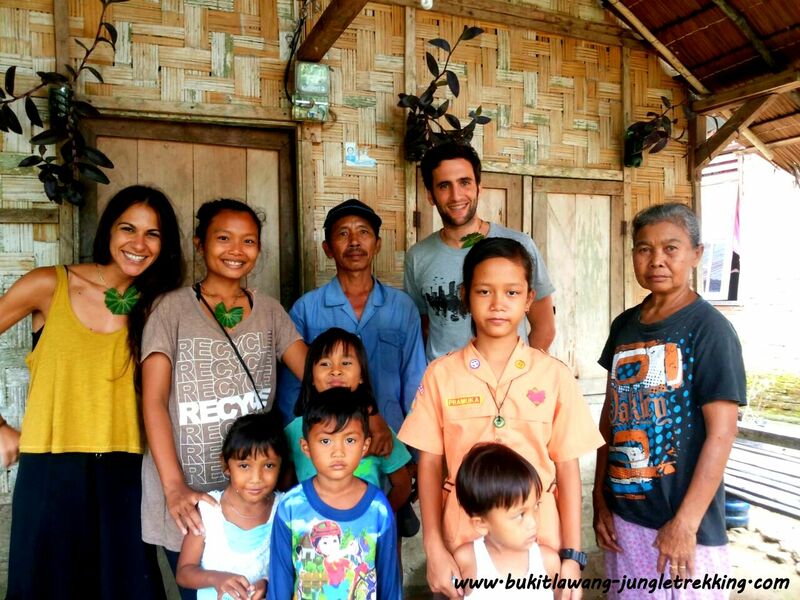 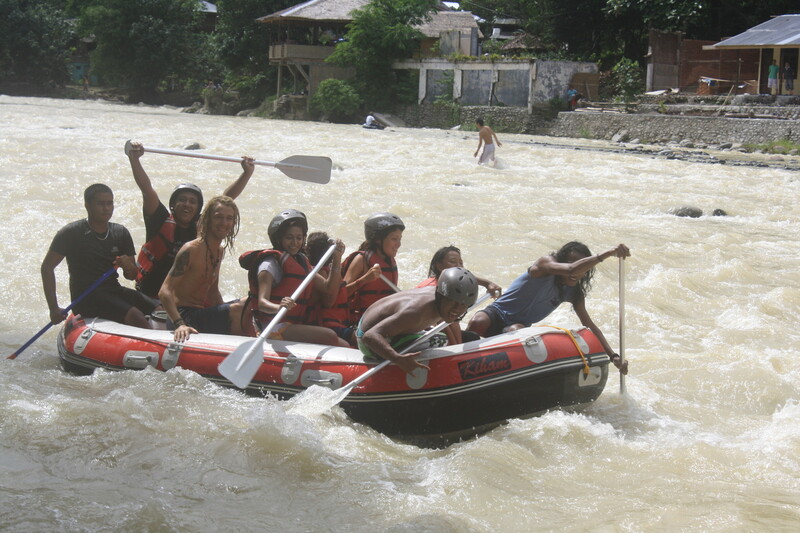 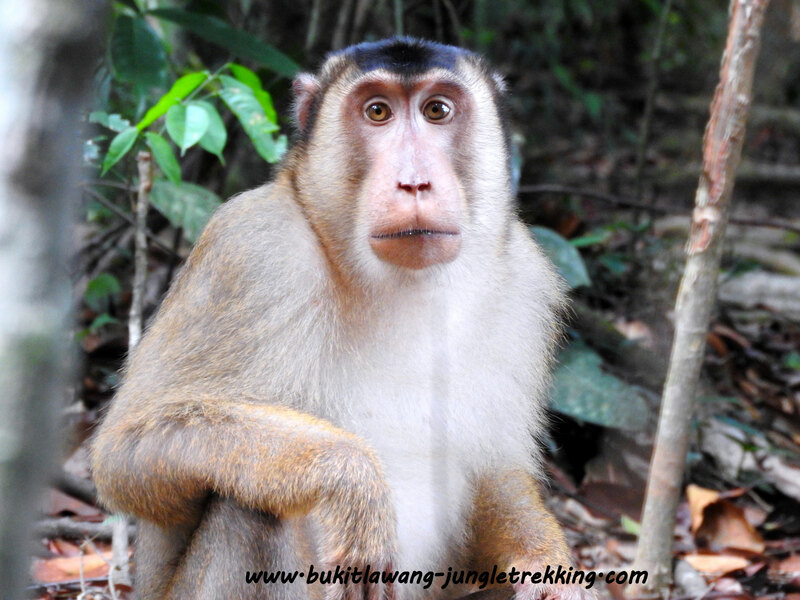 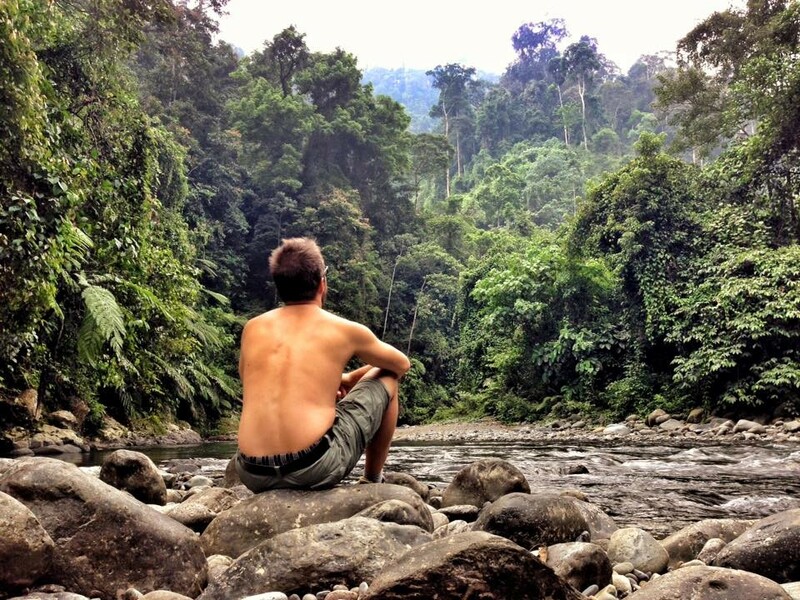 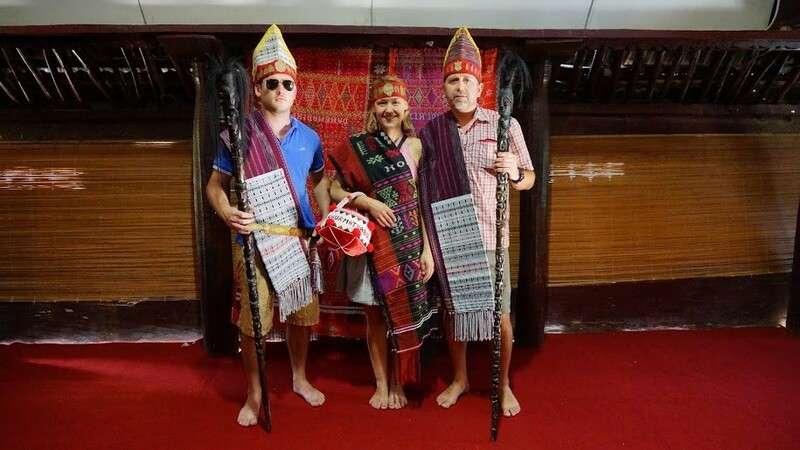 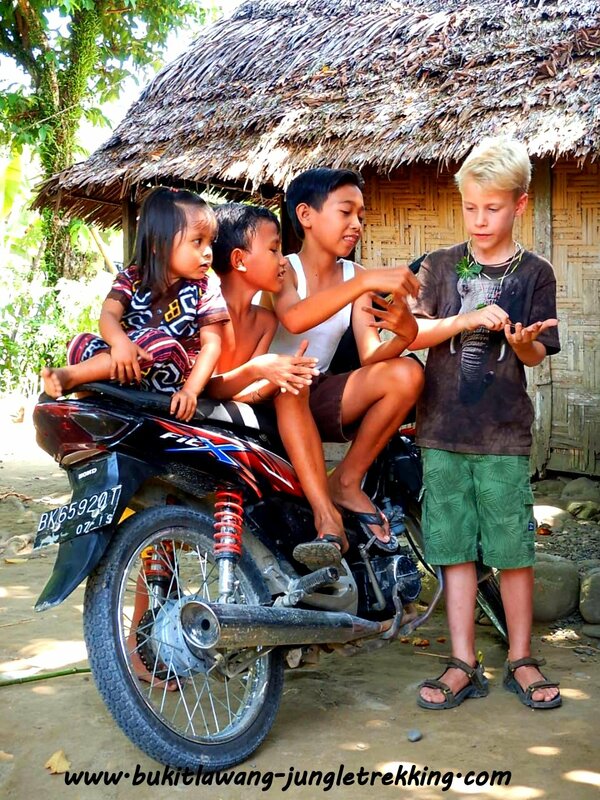 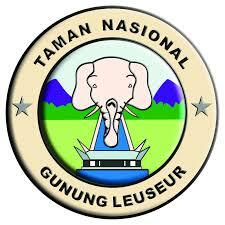 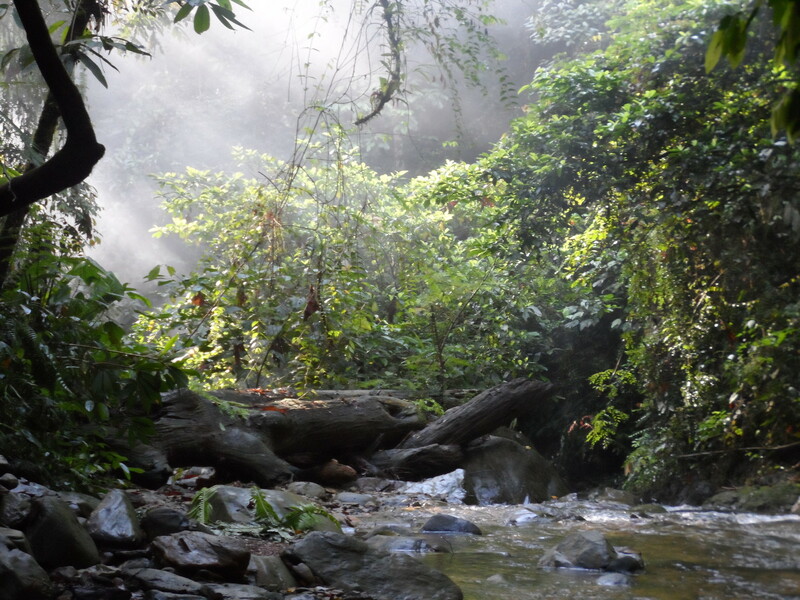 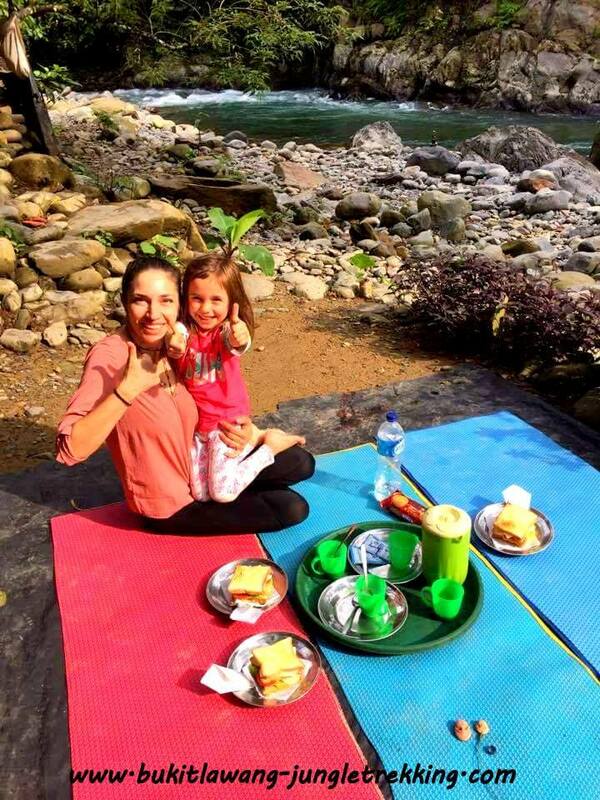 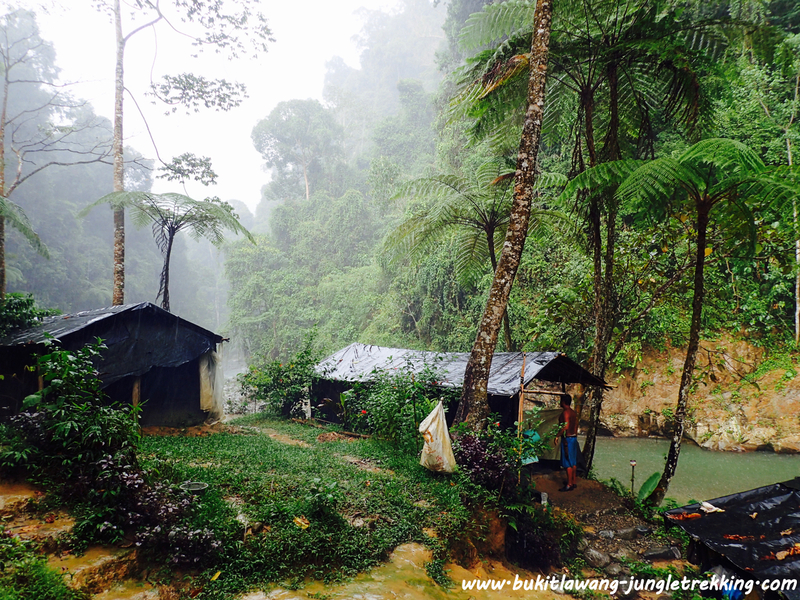 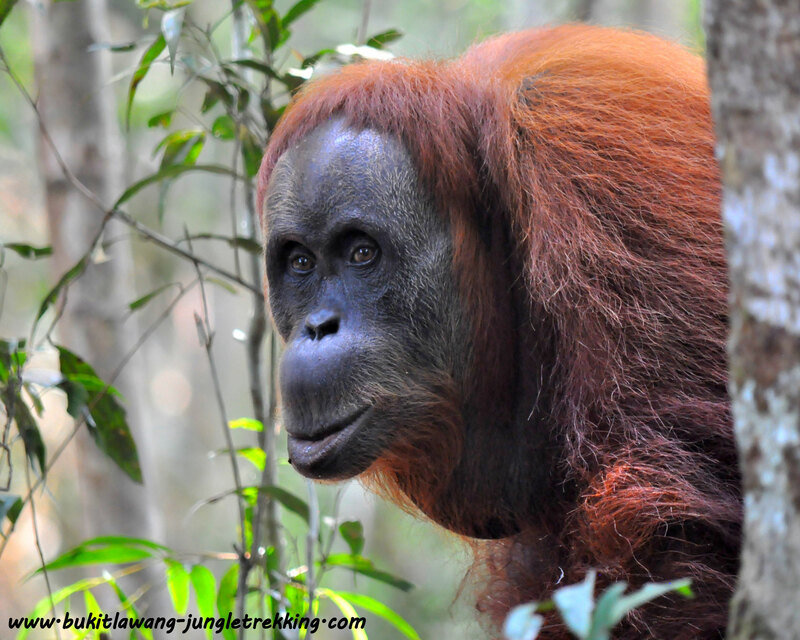 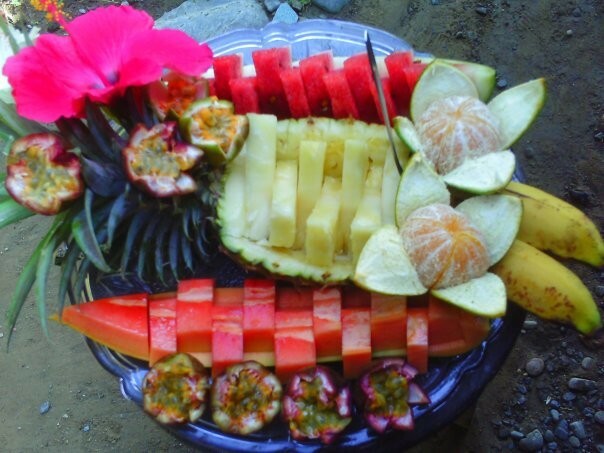 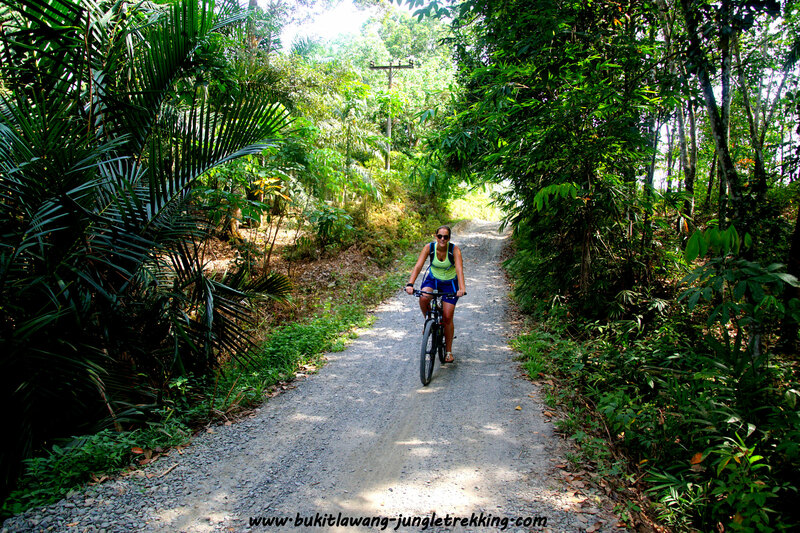 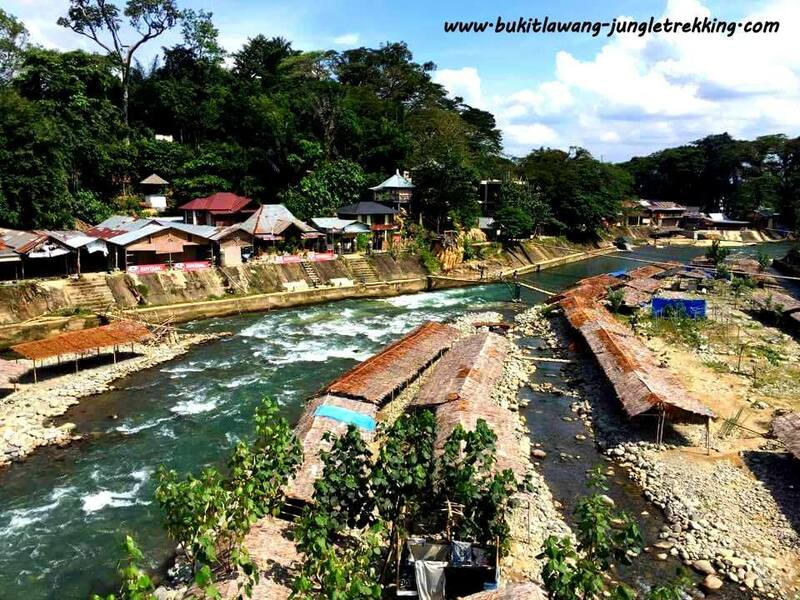 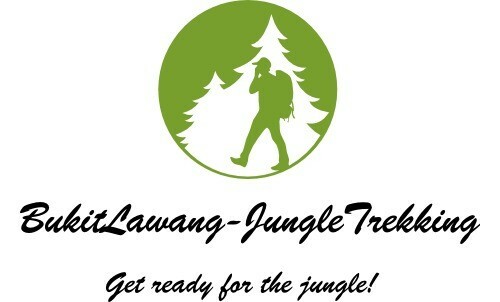 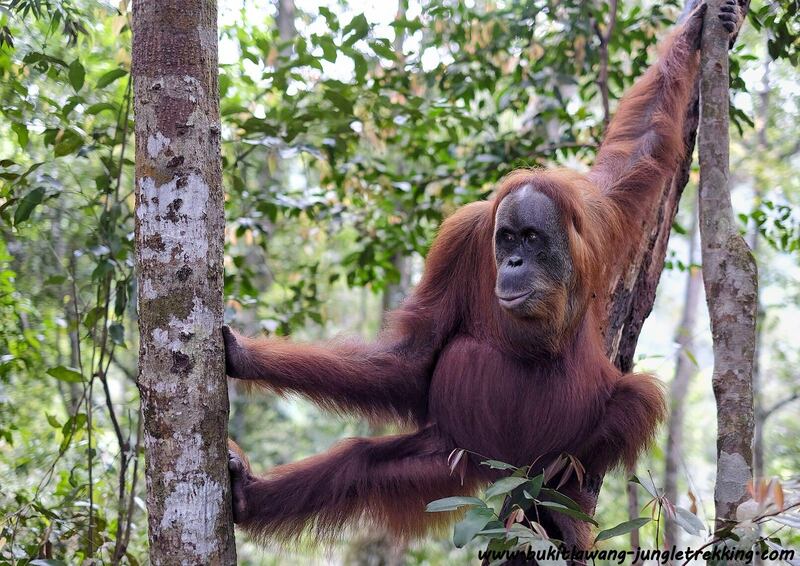 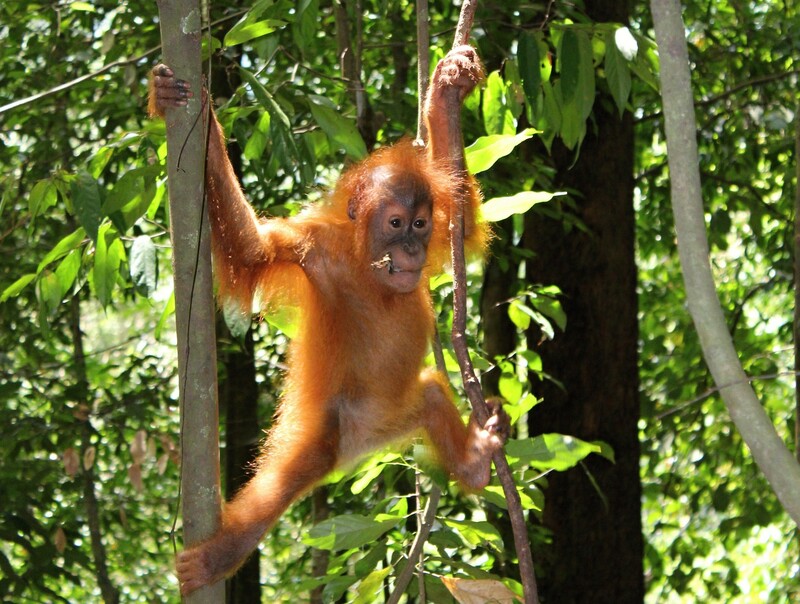 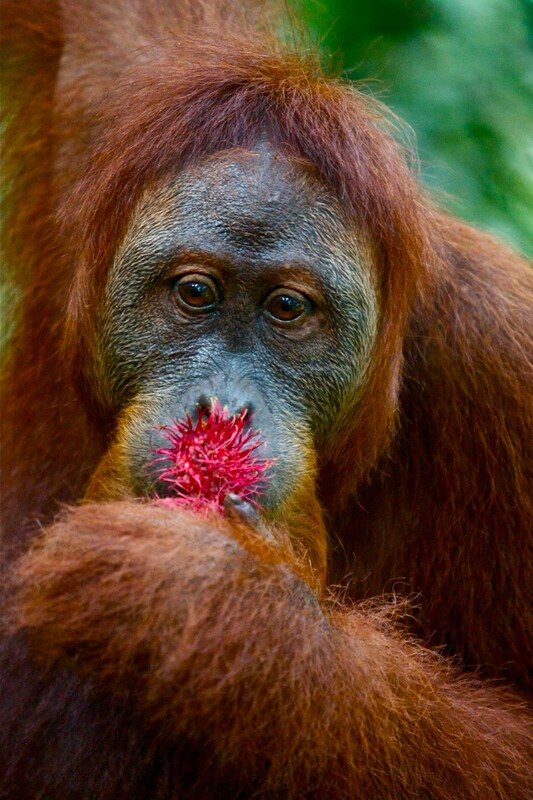 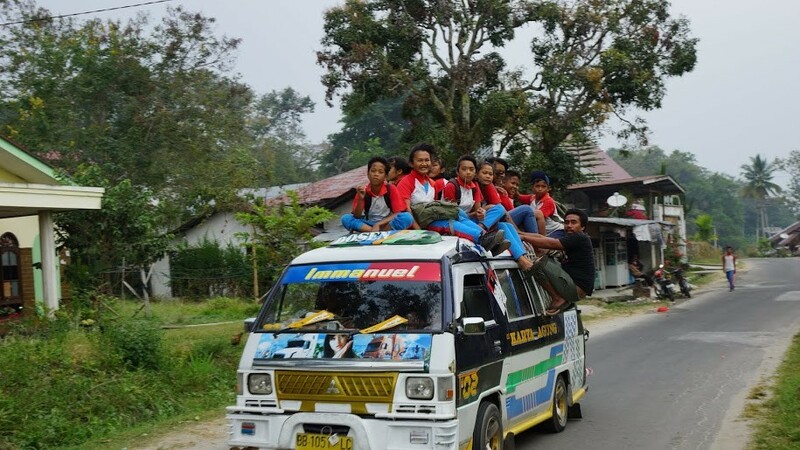 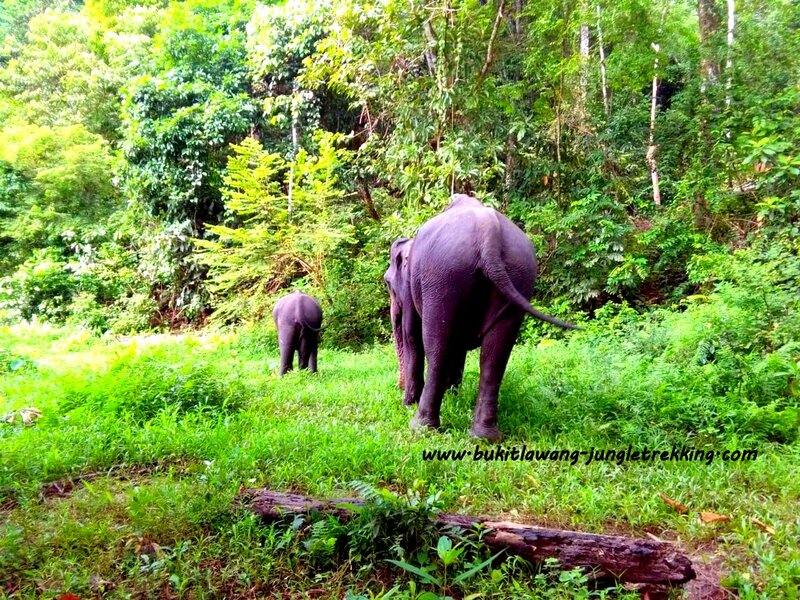 TOUR 3 - the favored overnight jungle adventure - Jungle Trekking Tours in Bukit Lawang,Sumatra! 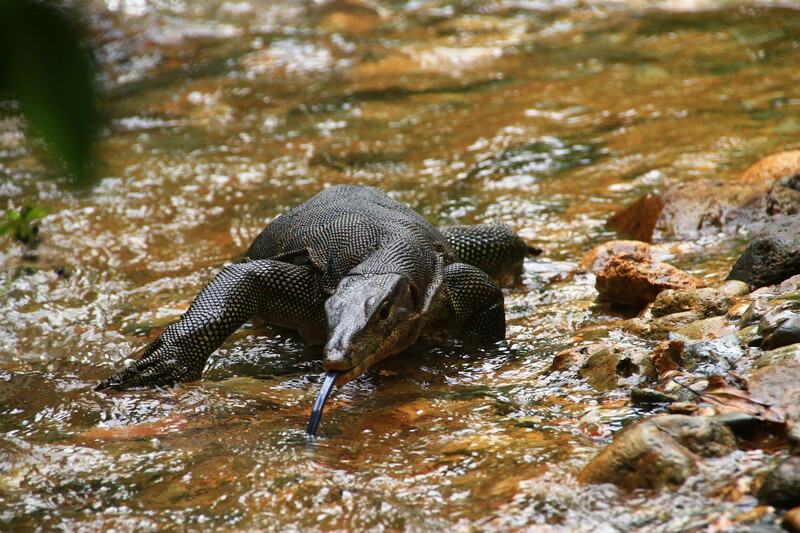 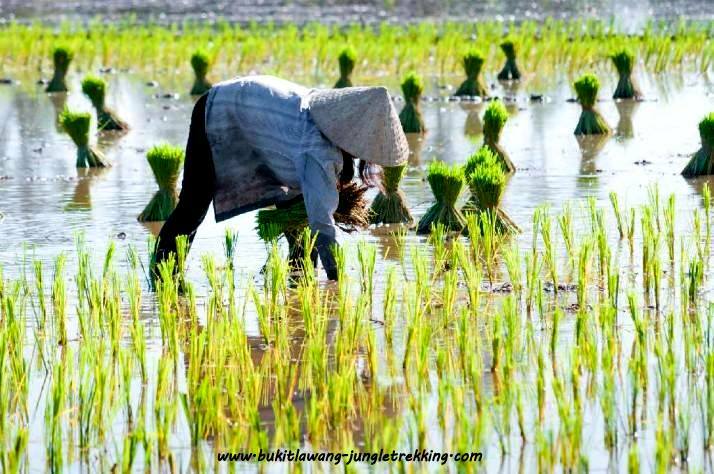 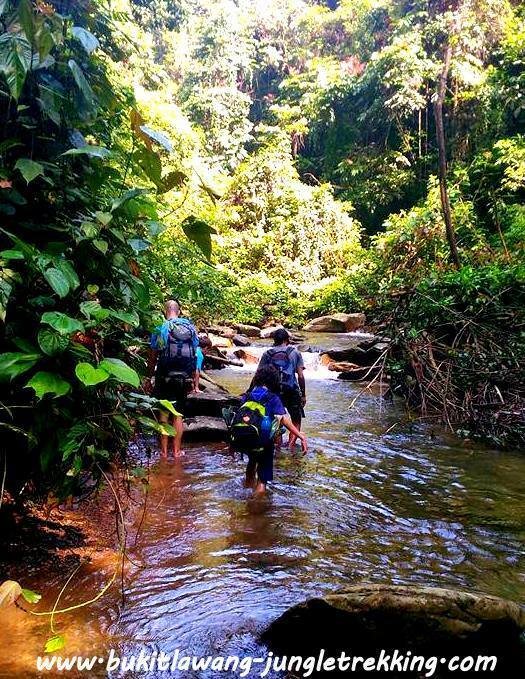 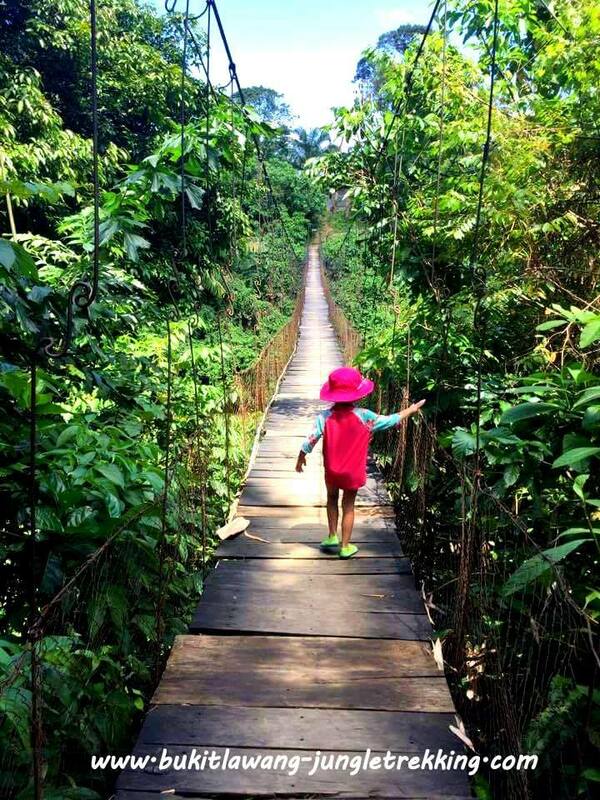 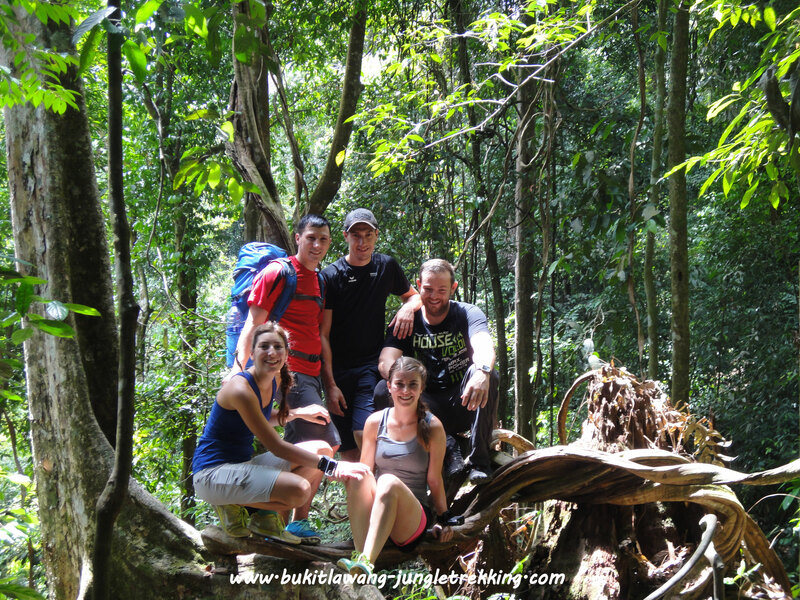 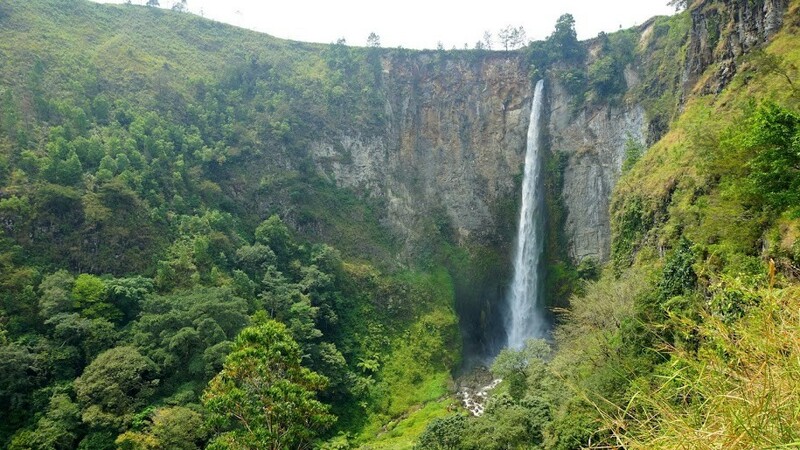 For a more authentic jungle experience,we recommend you to book this jungle trekking tour. 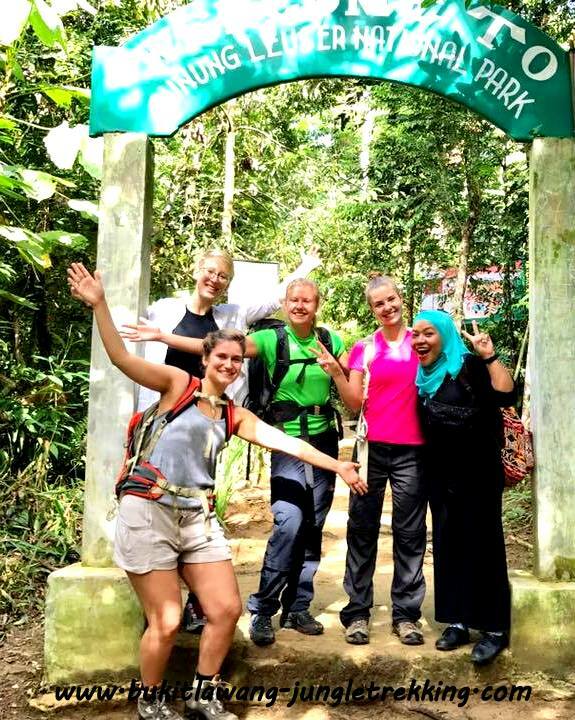 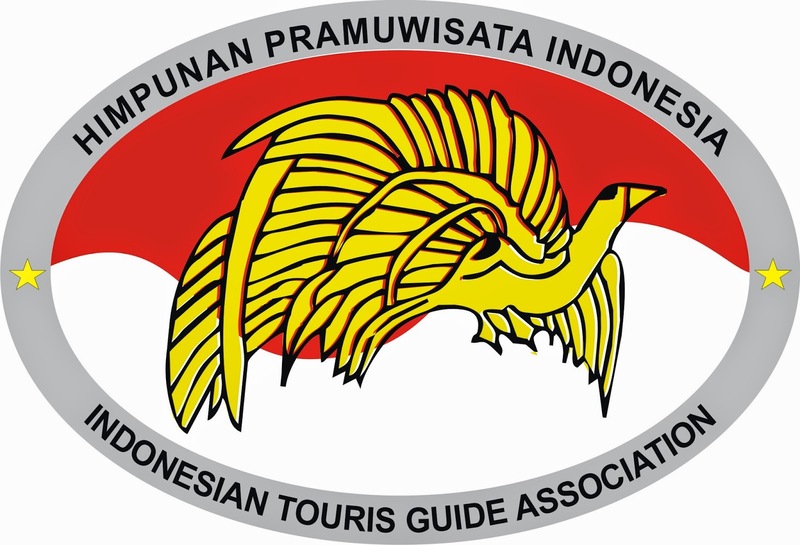 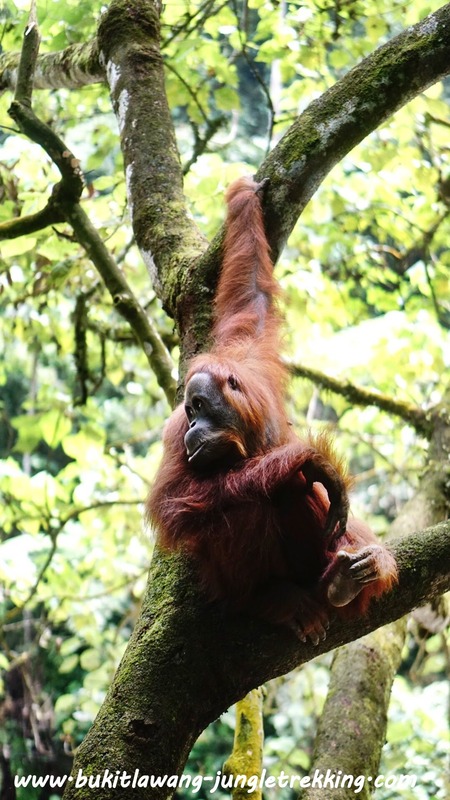 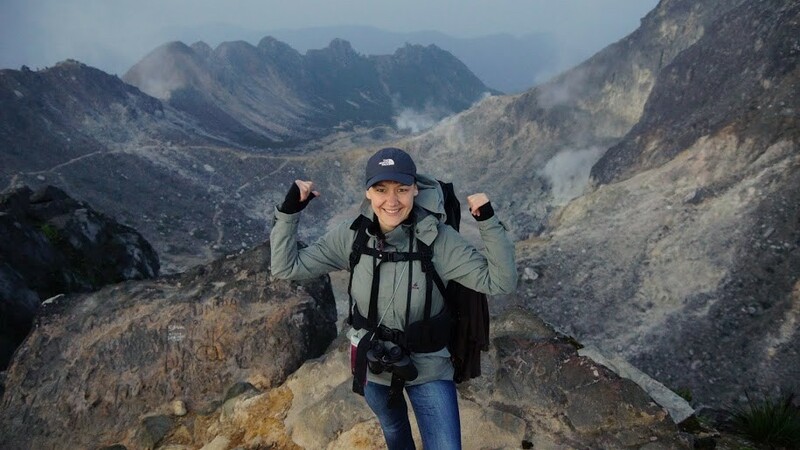 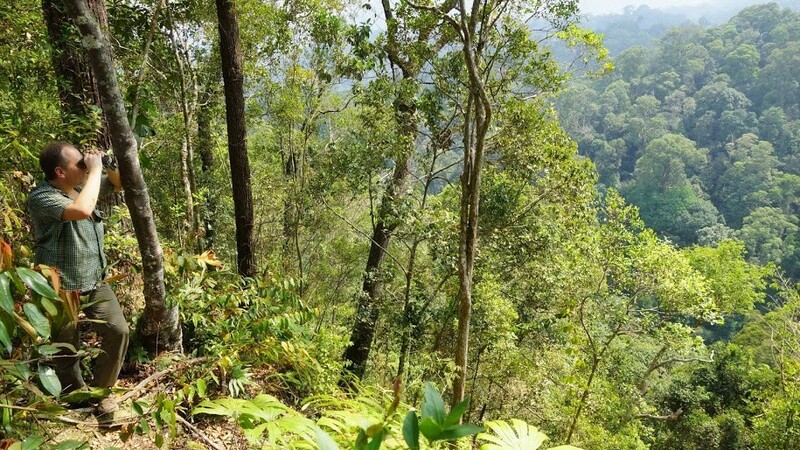 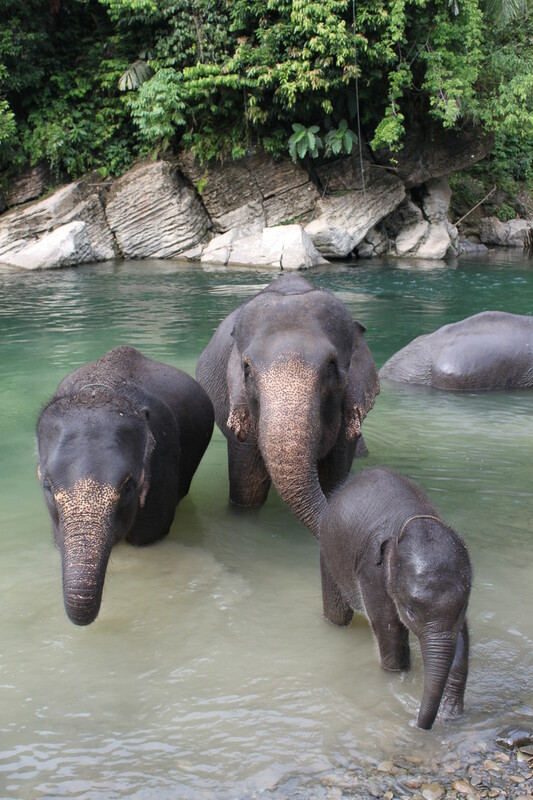 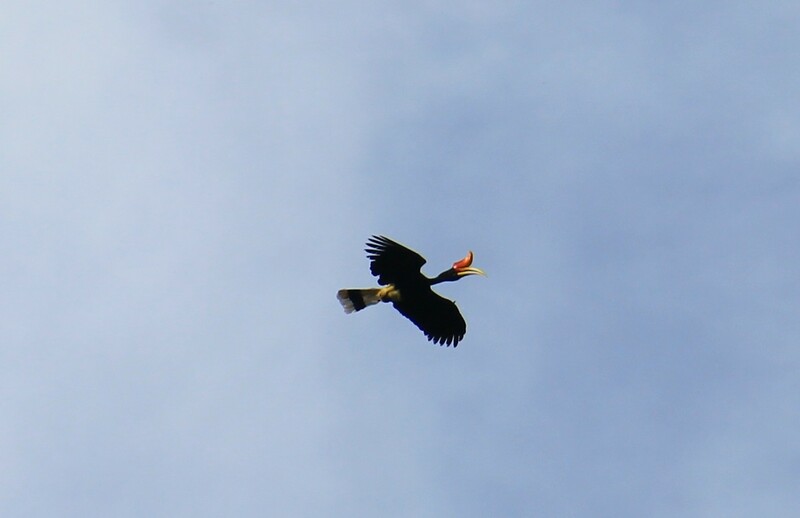 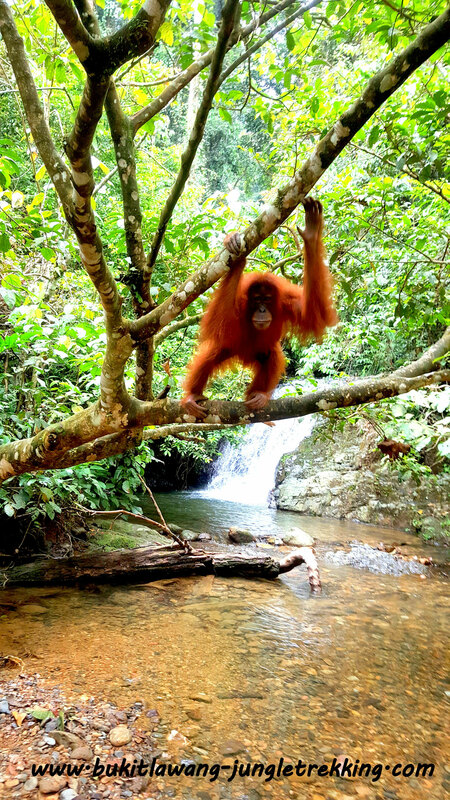 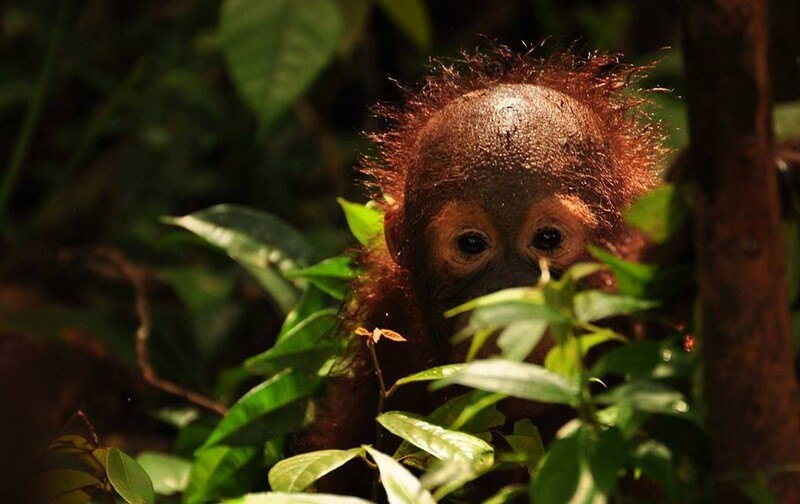 With this jungle trekking tour,you will go deeper into the Gunung-Leuser National Park and camp in the jungle for a night,and next morning you will be wake up by the magical sound of the jungle. 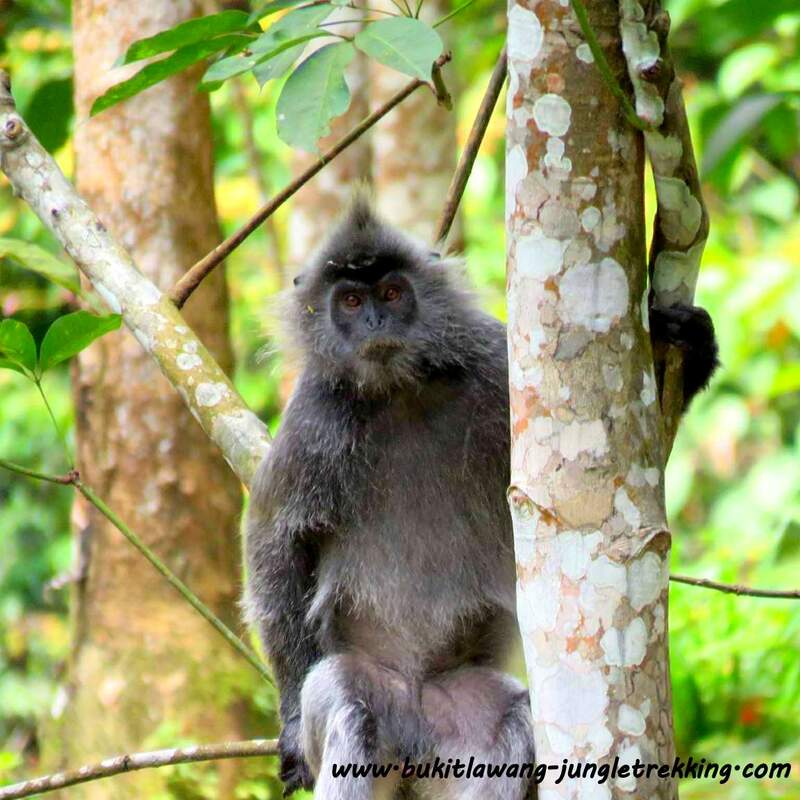 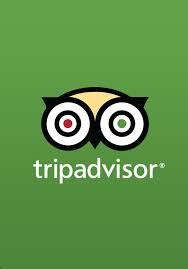 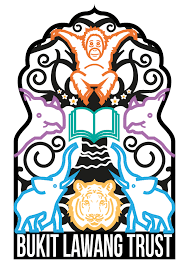 (gibbons,Thomas leaf monkeys,longtail and pigtail macaques,flying squirrels,Sumatran peacocks,hornbills and also wild orangutans might cross your way). 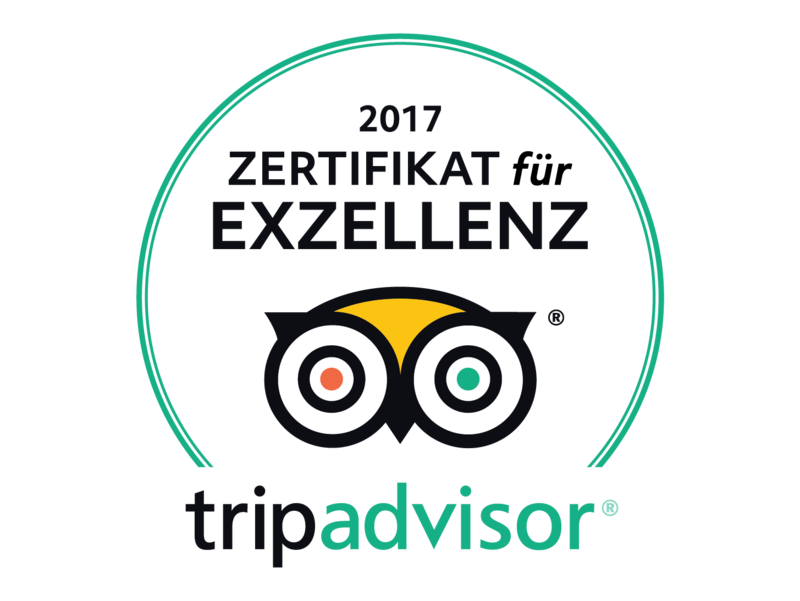 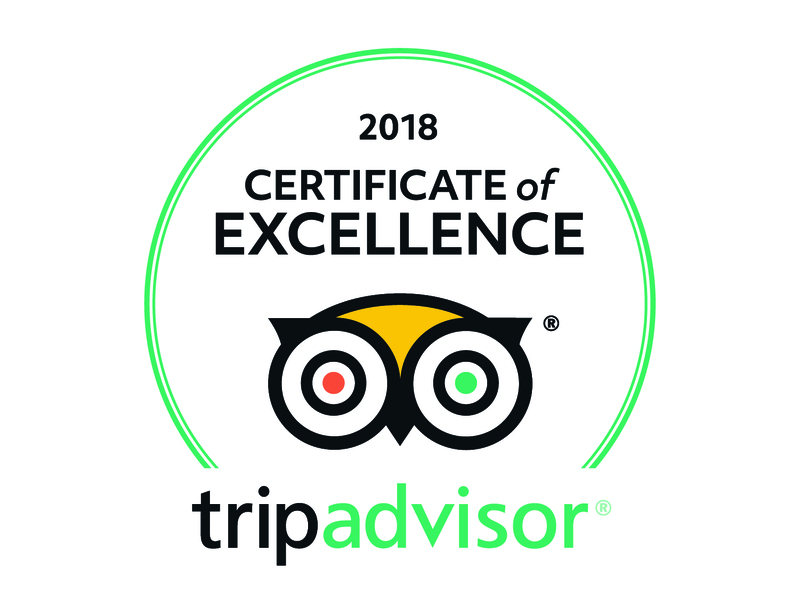 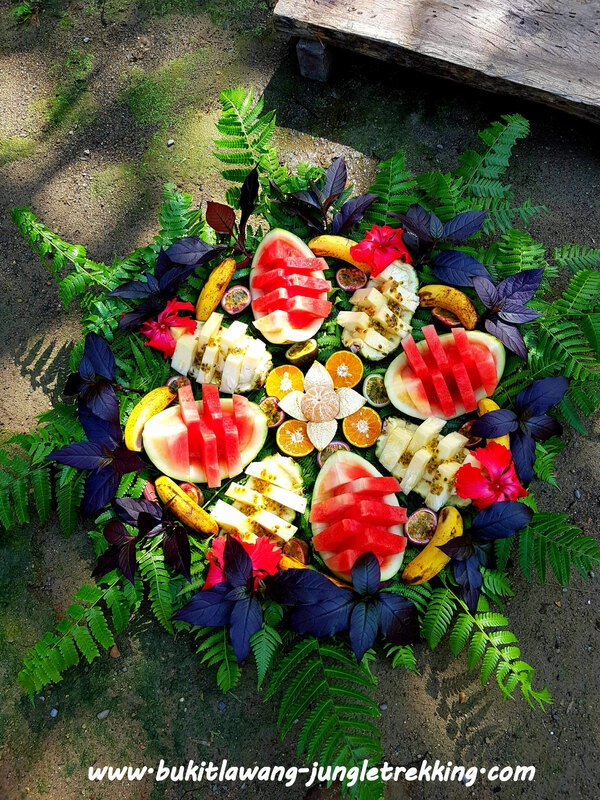 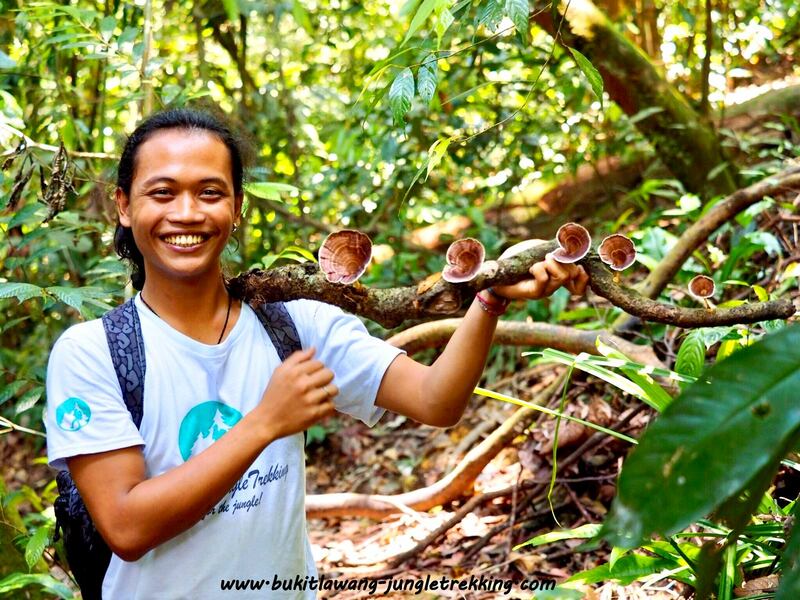 Your well experienced guide will explain you many things about the rainforest and the wildlife in the jungle.And he will show you many different kind of plants and flowers. 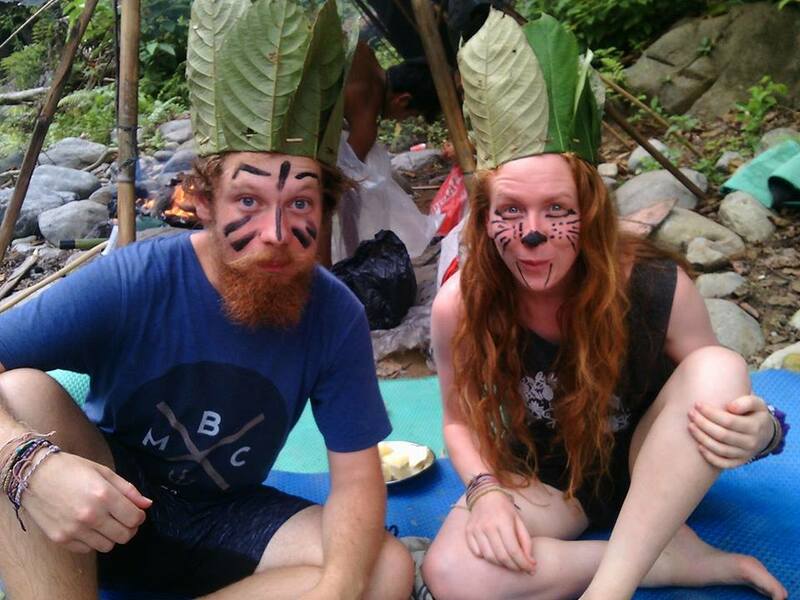 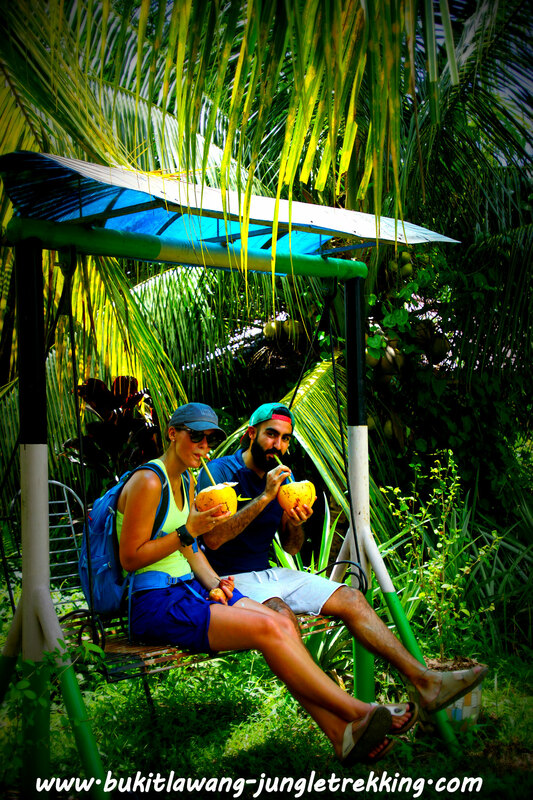 If you want to do jungle trekking solo or as a couple,you are required to pay the cost for 3 people.If you are a solo traveller or couple,and do not wish to pay the price for 3 people,we can arrange for you to join other groups on location,if possible! 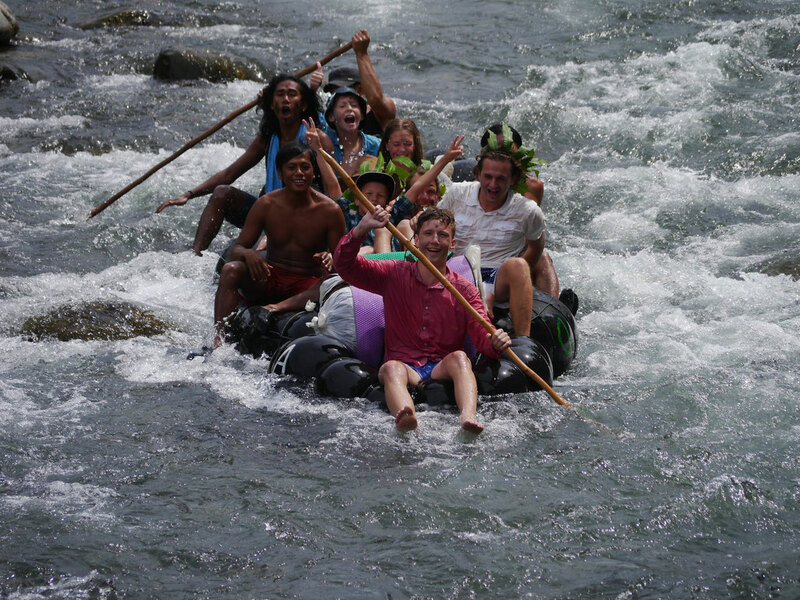 If you are interested to come back from jungle trekking in an traditional jungle way,you can do TUBE RAFTING for extra Euro 10 per person...which will be adventurous and funny at the end again! 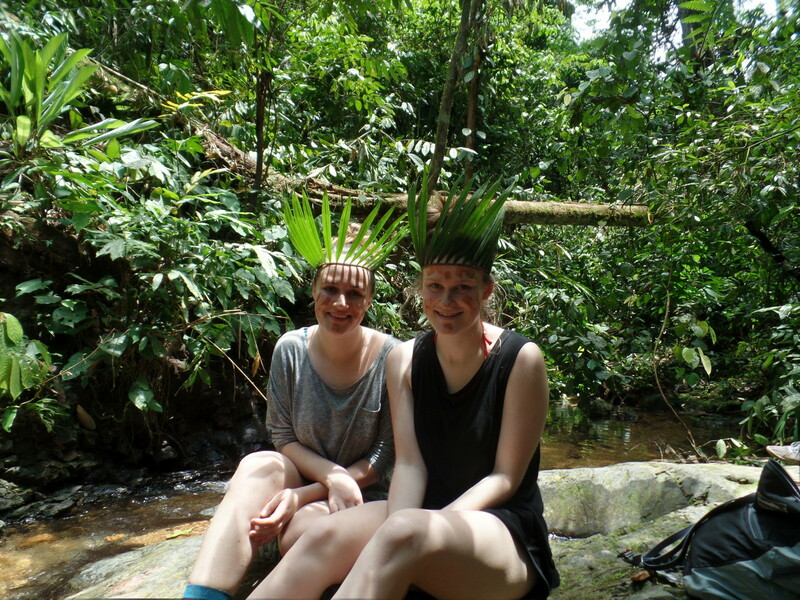 Please CONTACT US for booking this jungle trekking tour,for other customised packages or for jungle trekkking tours up to 14 days. 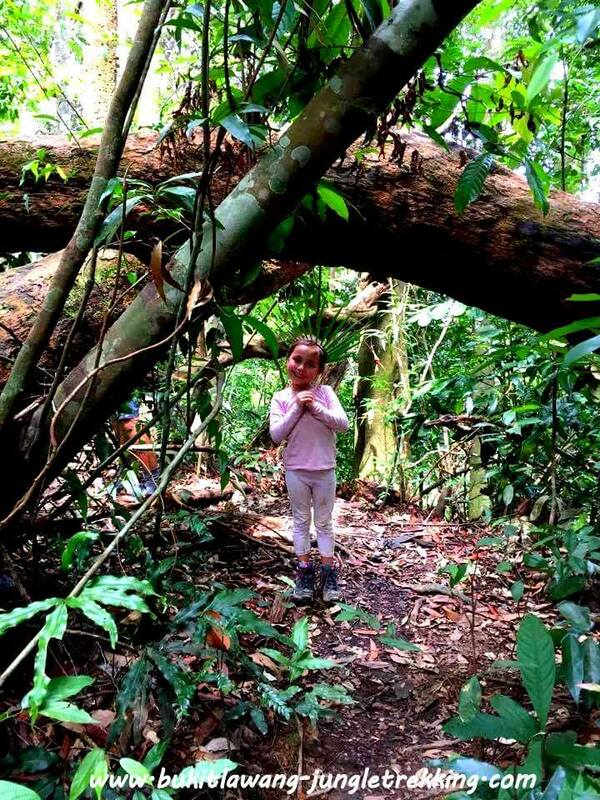 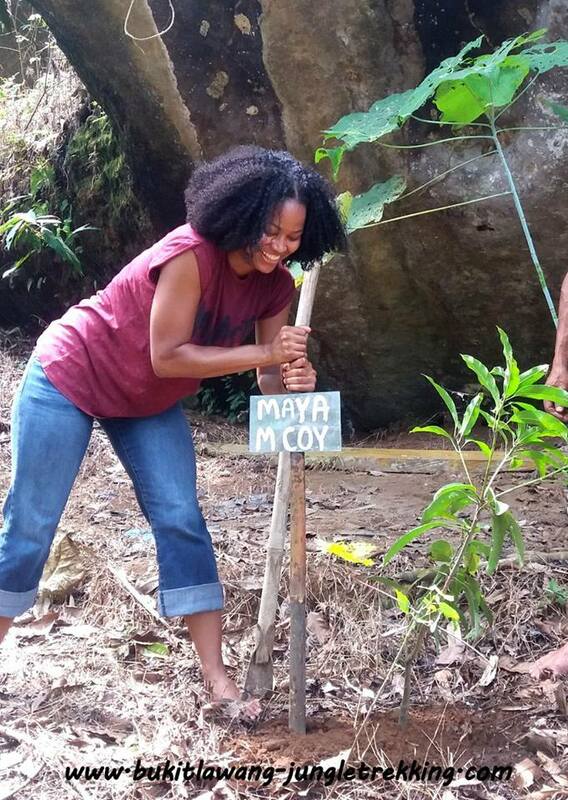 exploring the BAT CAVES,please have a look at MORE ACTIVITIES. 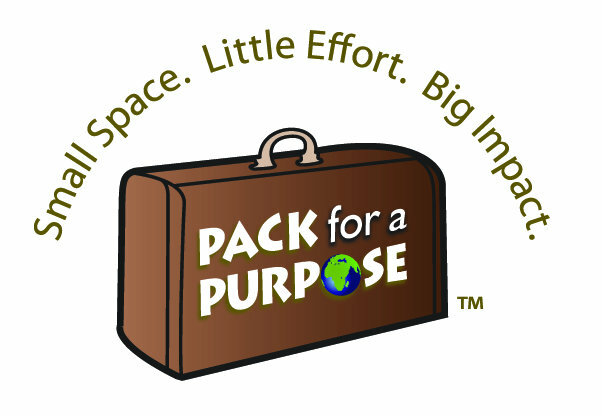 We are proud members of Pack for a Purpose, an initiative that allows travelers like you to make a lasting impact in the community at your travel destination. 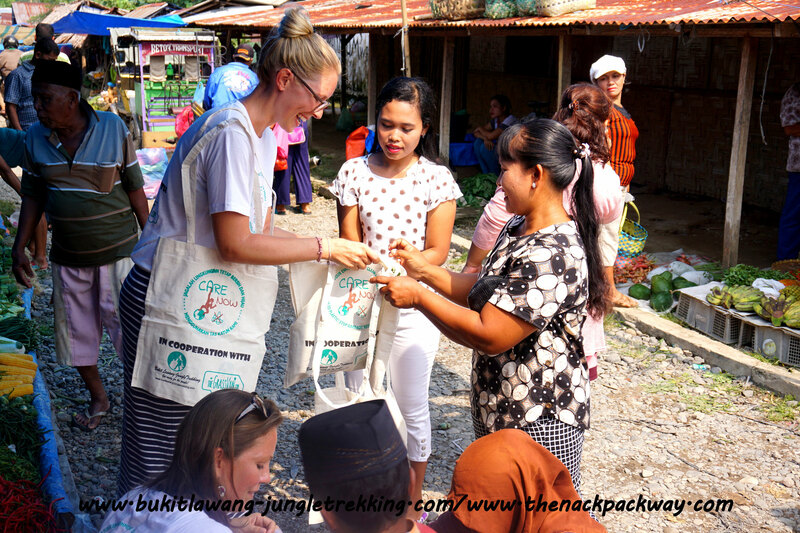 If you save just a few kilos of space in your suitcase and take supplies for the projects we support in need, you’ll make a priceless impact in the lives of our local children and families. 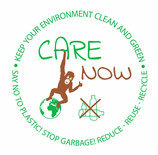 Please click here to see what supplies are needed for our project/projects. 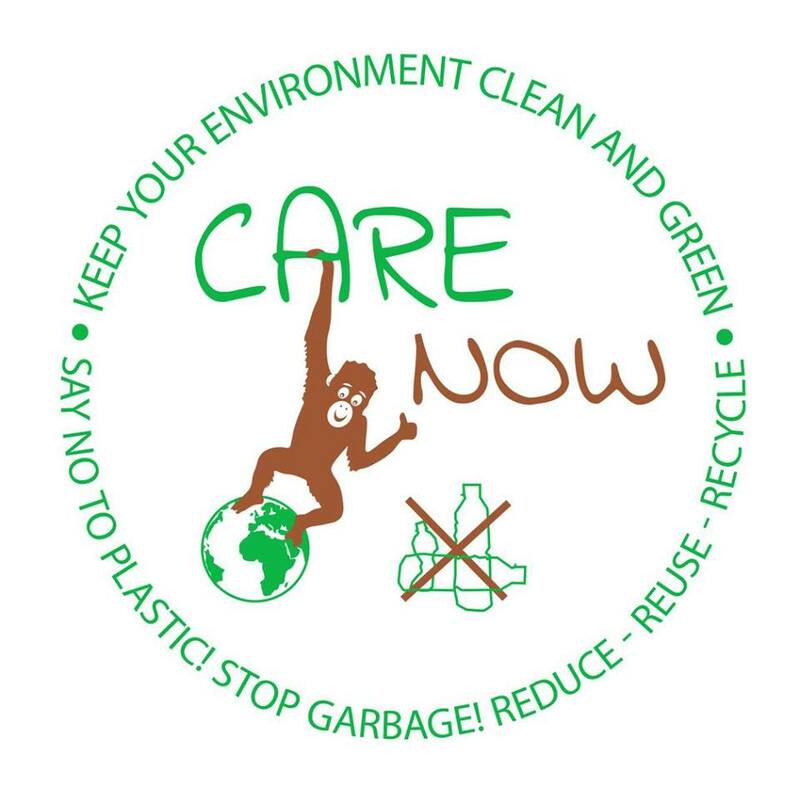 Please read here more about this initiative!